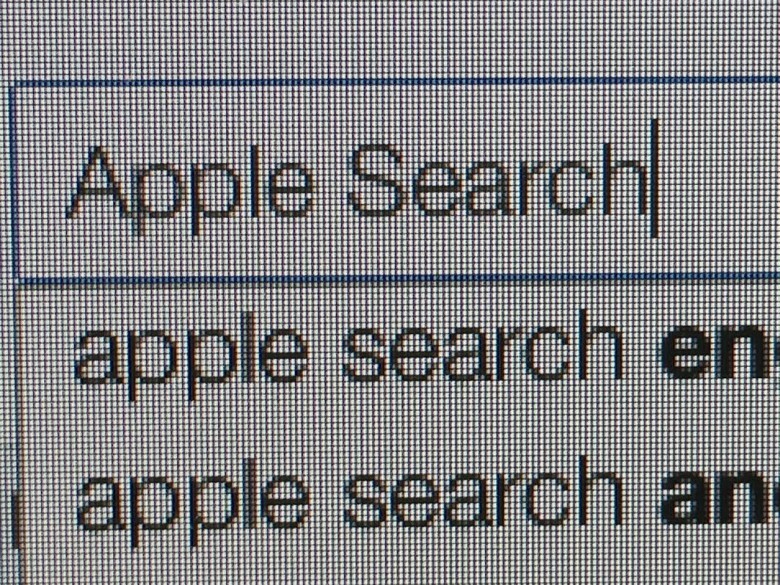 Apple needs to go a long way before it thinks about launching its own search engine. Smartphones? Sure. Tablets? Absolutely. Search? Fuggetaboutit! As much as we all love Apple, nobody can deny that its search products are oddly bargain basement in quality. iTunes discovery is horrible, the App Store is abysmal and Siri’s painful. Siri could be so much better than it already is. Siri was originally conceived inside Apple as something called a “do engine.” Today, the only thing it does is drive you mad. Even Microsoft is mocking Siri these days. Based on patents, Apple clearly plans on Siri being the center of a new kind of digital hub — just as the Mac was in previous years — but the service must get a whole lot better before it can do that. 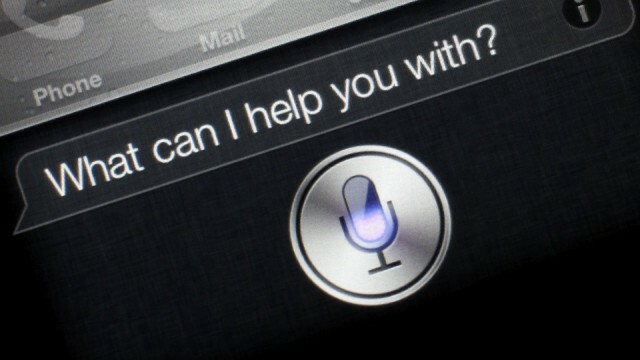 Siri was one of the last projects Steve Jobs was actively involved with at Apple. Getting it right should therefore be a tribute to one of tech’s craziest perfectionists. 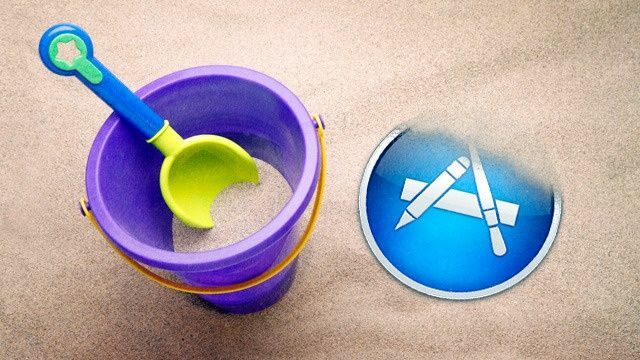 The trouble with the App Store has nothing to do with the quality of apps — it’s how many good ones get buried. The App Store is an astonishingly huge moneymaker for both Apple and developers. 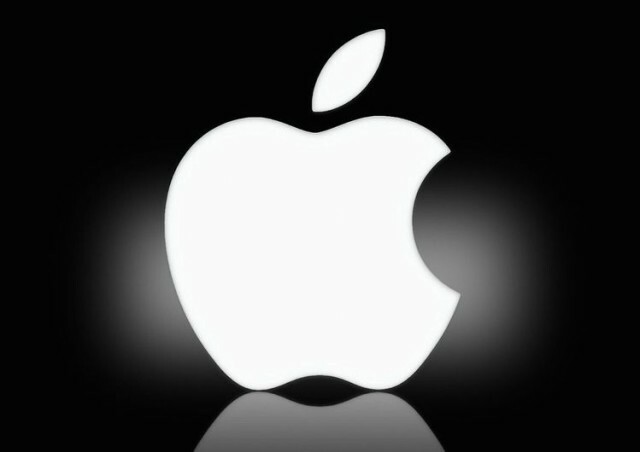 With that said, even the most ardent Apple fan would admit that its discovery system is dismal. An increasing focus on live curation certainly helps, but as the App Store grows well beyond 1 million apps, Apple needs to find a way of more intuitively allowing customers to find what they’re looking for. If that got sorted, Apple wouldn’t need to worry so much about developers pouring money into gaming the system to get their apps higher in the App Store rankings. 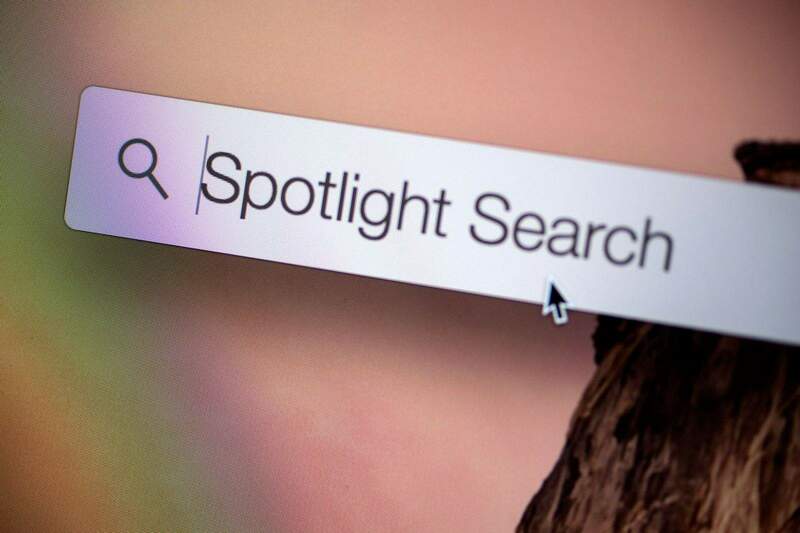 Spotlight Search has been around for ages, but it got a big boost for OS X Yosemite, when it was given a complete makeover — along with the ability to search Wikipedia, Maps and a variety of other sources. Spotlight is certainly a step in the right direction, although it’s still not without its faults. It performs significantly worse than third-party app Alfred, and Spotlight’s top hit rarely turns out to be what I’m actually looking for. It’s disappointing because — with its dive into online search — Spotlight could be a tool to replace my need to ever visit a search engine like Google. Instead, it’s a half-finished feature that gathers virtual dust on my iMac desktop. Apple’s got one of the most passionate support communities out there. Why not highlight it? The search function on Apple Support Communities is better than everything else on this list — but that’s likely because it has so much less to sift through. Every message fits the same broad template, and there’s nowhere close to the mass of information a tool like Siri must navigate. Apple’s fortunate enough to have one of the most passionate fan bases of any tech company ever (granted, a lot of that’s the result of 40 years of hard work!). The Apple Support Community is a fantastic resource, which content-wise is a reminder of the kind of collaborative help tool you’ve always dreamed the Web could be. So why isn’t it as easy to use as Apple’s other technology? If you’re visiting Apple’s support pages, chances are you’ve got a problem you’d like to fix. You don’t need lame search results to add another problem to what is (likely) already a bad day. Do you think this is an unfair panning of services that aren’t as bad as I’m making out? Or are there other search-related areas you’d like to see Apple work on? Leave your comments below, where we won’t have to hunt for them.